A complex of extraordinary oils 5 in 1 action: nourishing, hydrating, shining effect, reparative, sun protection. 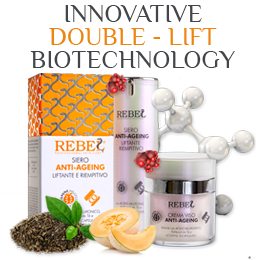 With Argan Oil, Lycopene and Apple Stem Cells.50 ml. LycoArgan Complex Oil is a complex of extraordinary oils specifically formulated for damaged hair, treated, dry, frizzy and with split ends. Argan Oil, together with Apple Stem Cells and Lycopene visibly nourish and restructure the hair with an instant brightening anti-frizz silky effect. 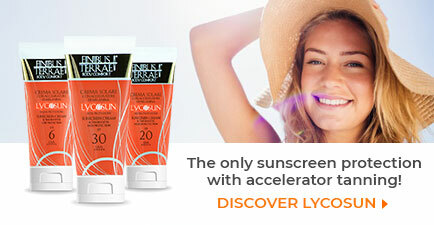 When used on the beach, it protects against the destructive action of UV rays, salt, and the wind. Apply LycoArgan Complex Oil on wet hair, then massage the hair throughout its length. Dry your hair taking care to have the head in its natural position. Do not rinse. 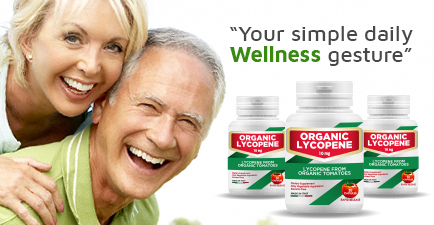 To avoid undesirable effects, it is sufficient to apply a small amount of Lyco Argan Complex Oil. Dimethicone, Cyclopentasiloxane, Cyclotetrasiloxane, Dimethiconol, Argania spinosa kernel oil, Parfum, Hexyl cinnamal, Coumarin, Alpha-isomethyl ionone, Geraniol, Hydroxycitronellal, Ethylhexyl methoxycinnamate, Linum usitatissimum oil, Prunus amygdalus dulcis oil, Aqua, Glycerin, Malus domestica fruit cell culture extract, Lecithin, Lycopene, Xanthan gum, Phenoxyethanol.